What if you could apply the latest scientific knowledge of human nutrition—the newest, most revolutionary concepts— to your garden? We mean breakthrough technology on a microscopic level. Now you can. Welcome to PreBiotic®, Milo’s greatest innovation since ProBiotic® & ProMoisture Hydrate®. It works as a food for the probiotics, kicking them into high gear for better performance & maximum results immediately. 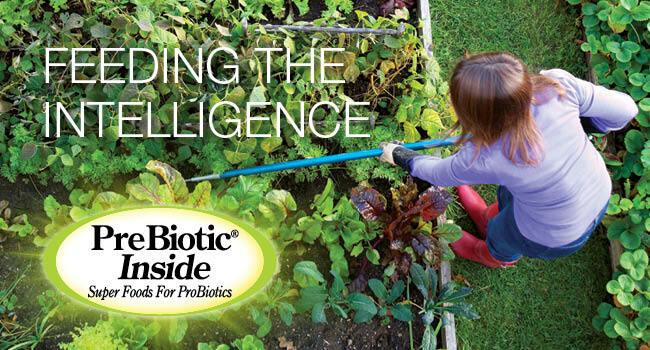 Dr. Earth® now offers PreBiotic® in two NEW liquid products: Nitro Big®—a high-nitrogen formula to promote green vegetative growth, and Golden Bloom®—a high phosphorous formula used to promote humongous buds and blooms, both formulas containing ProMoisture Hydrate®. Try them with our soils all of which contain ProBiotic® protected by ProMoisture Hydrate®. 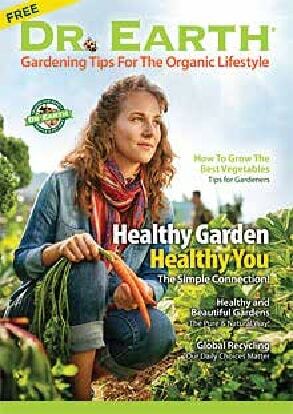 Or try it in existing garden soil, or even with our competitors’ products to make them effective. Remember: a prebiotic targets the microbiota already present within the ecosystem.” This means any soil, from potting soils to backyard garden soils! No one else can offer genuine PreBiotic®, ProBiotic®, or ProMoisture Hydrate®, all exclusive and protected Dr. Earth® brand names and patents, based on nature’s intelligence!